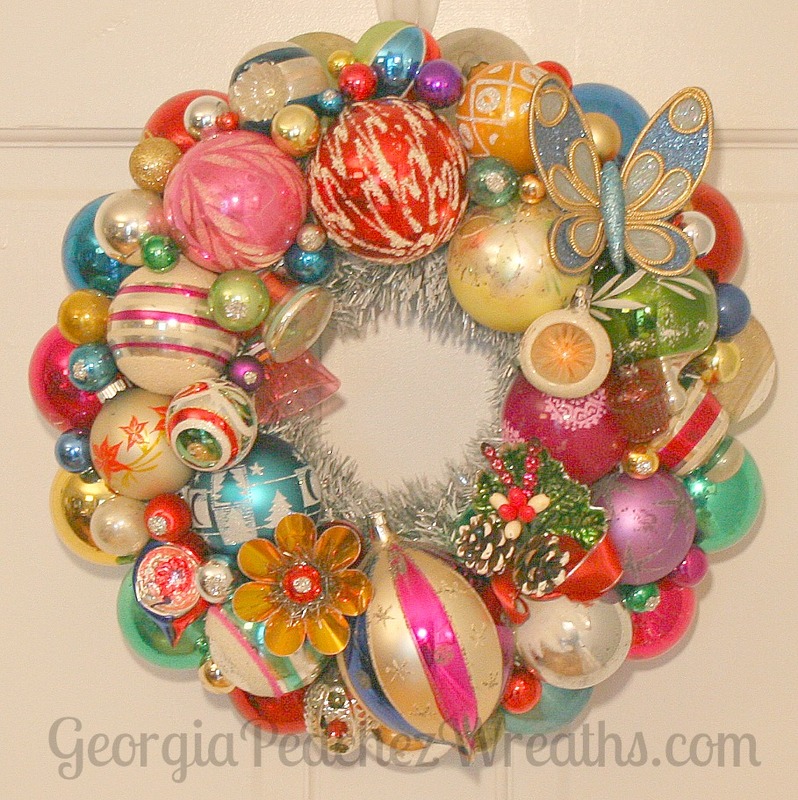 I’ve been adding wreaths to the store so there is a nice selection available there now. If you have been hoping to get a wreath this year, I’ve will be adding them to the store regularly. Soon they will be available on OneKingsLane.com as well. 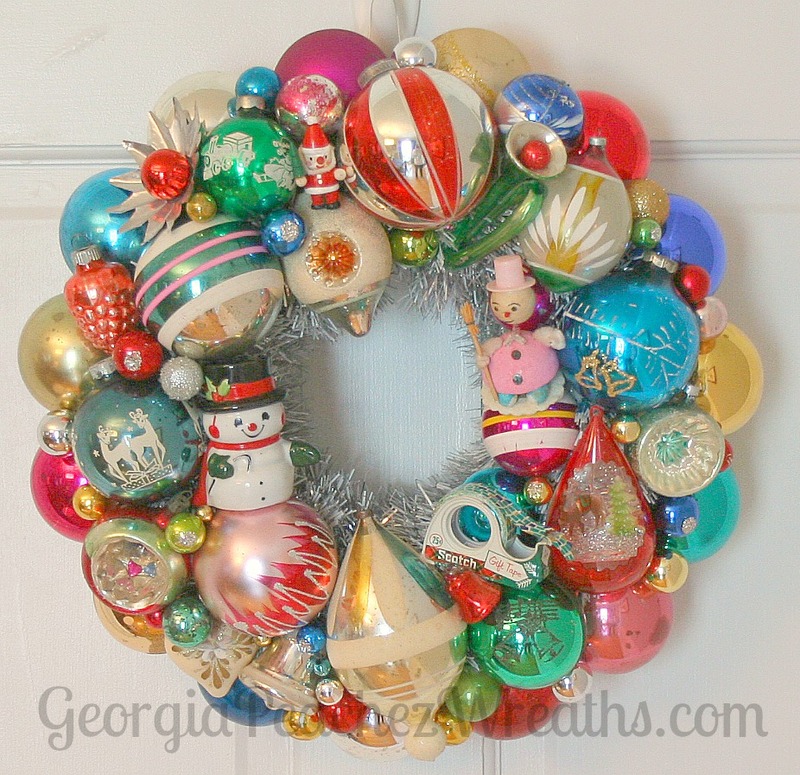 Best vintage wreath’s EVER!!! I make them but there nothing like Georgia Peachez’s! Love her wreaths.